If you have not applied for your Cook County Senior Property Tax Exemption or Property Tax Freeze Application, there is still time. 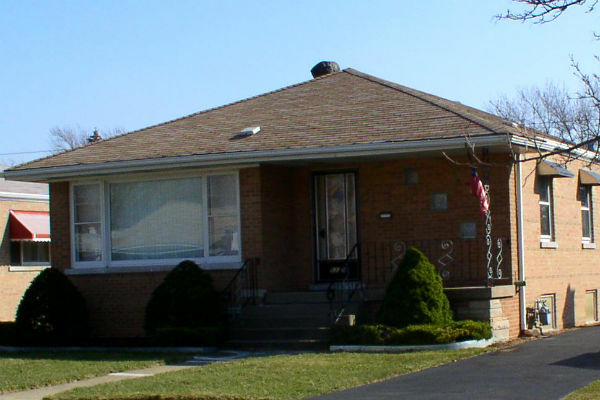 The deadline for senior homeowners in Cook County to apply for the senior property tax exemption and senior property tax freeze has been extended to Friday, March 2. Cook County Assessor Joseph Berrios has extended the deadline past the original deadline, previously Friday, March 2. If you know someone who may be eligible, please let them know. Thousands of eligible homeowners have not renewed their exemptions. “I extended the deadline so all seniors have extra time to return their applications to ensure they receive the expanded exemption savings this year. The assessor’s office said over 270,000 applications were mailed in early January to seniors who received the exemption last year. Approximately 80,000 seniors who received that notice have not yet renewed their exemptions. been responsible for the payment of 2016 and 2017 property taxes. For more information, visit http://www.cookcountyassessor.com/ or call the Assessor’s office at 312-443-7550. Photo credit: “Chicago bungalow” photo licensed under the Creative Commons Attribution-Share Alike 2.5 Generic license.